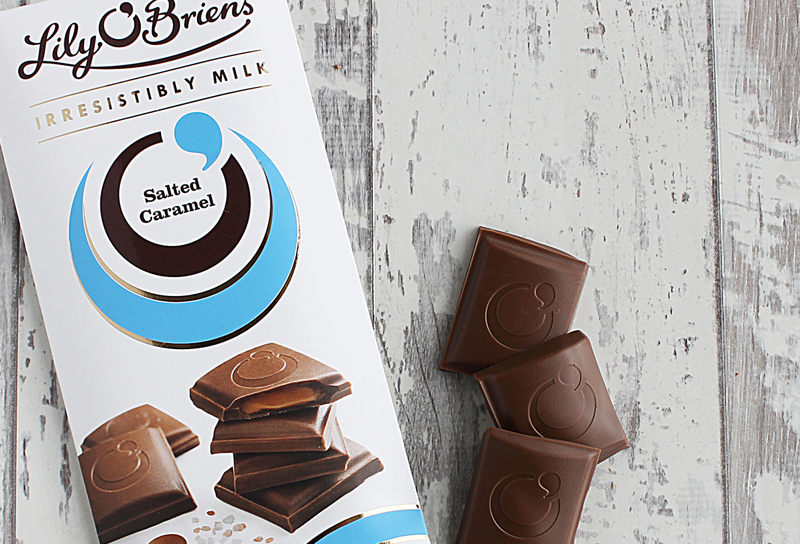 Toast PR was appointed by Ireland’s number one chocolate brand Lily O’Brien’s to build its profile in the UK where it was a relative unknown despite its success as the choice of brand on 23 airlines around the world including, Aer Lingus, British Airways and Virgin. Toast PR developed a myriad of opportunities for Lily O’Brien’s including product on page in major UK newspapers, supplements and consumer magazines. 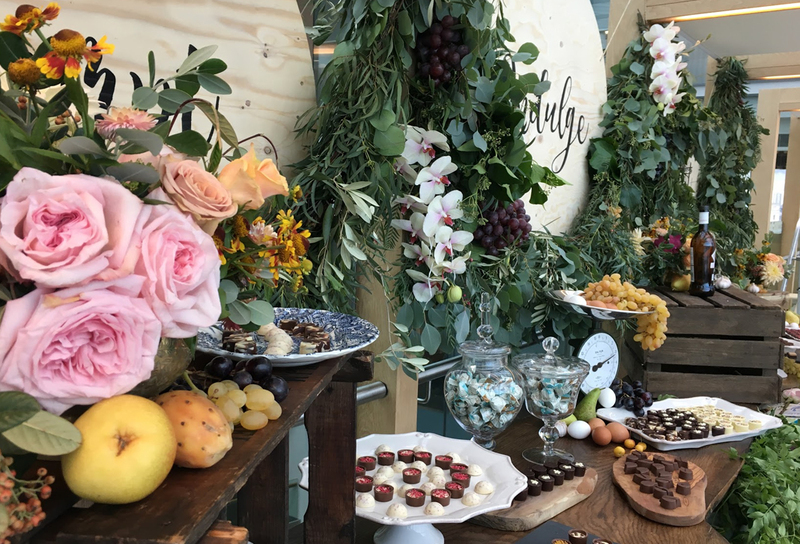 They set up Christmas showcases which provided the brand with acres of coverage in Christmas magazines and guides and organised two incredibly successful Choc Au Vin wine and chocolate tasting. events in London attended by trade media and bloggers. Lily O’Brien’s is now stocked in every major UK retailer and has a booming online trade and Toast is proud to have played a part in this success story.